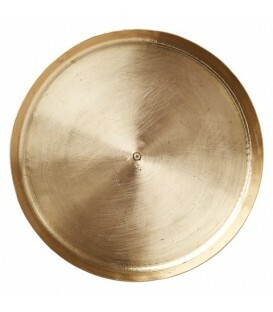 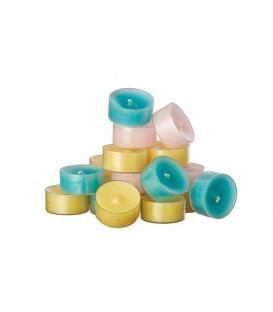 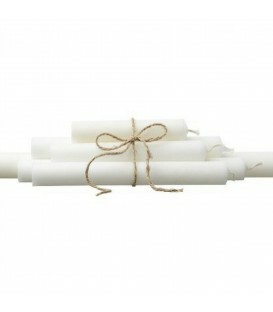 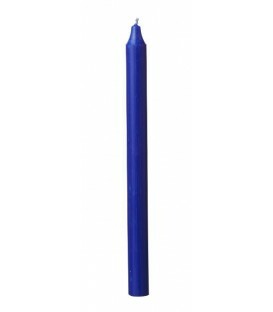 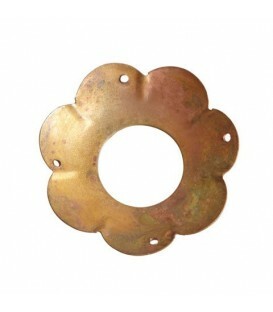 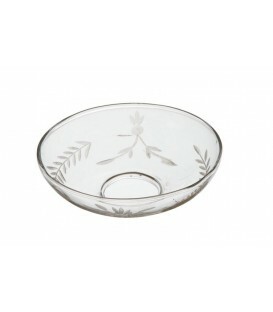 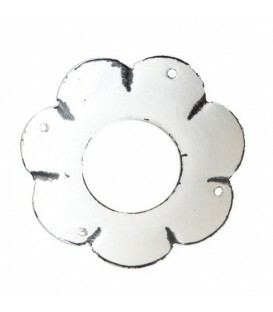 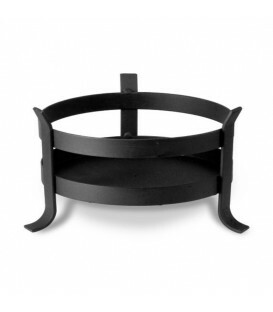 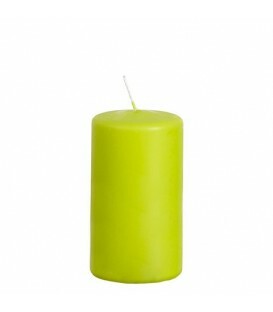 Discover candles, 12cm in diameter and whose height varies according to your needs. 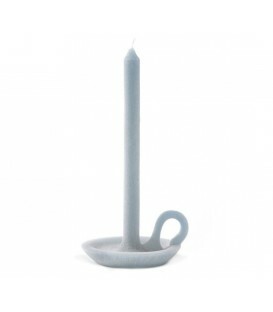 Lantern candle for lanterns. 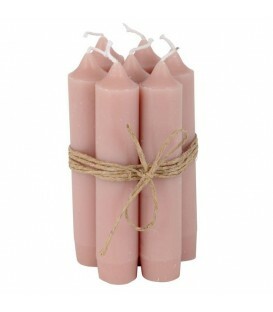 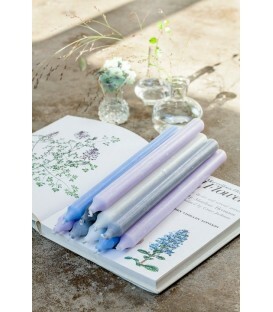 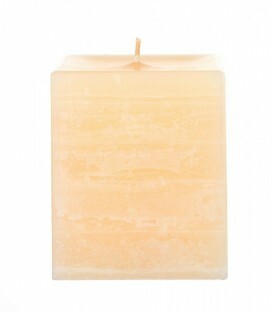 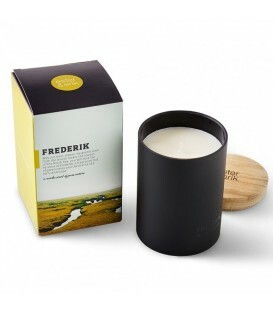 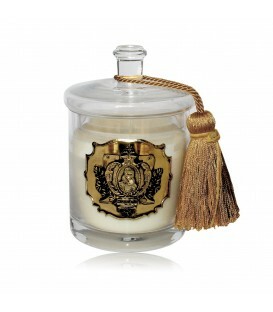 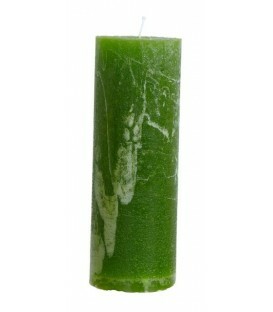 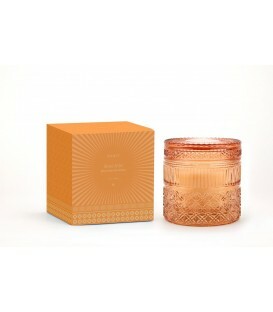 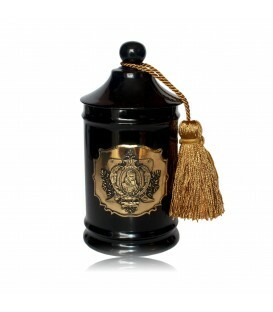 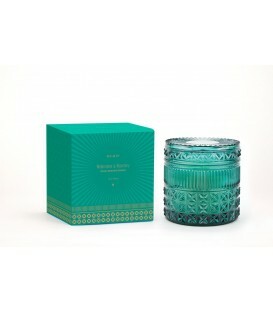 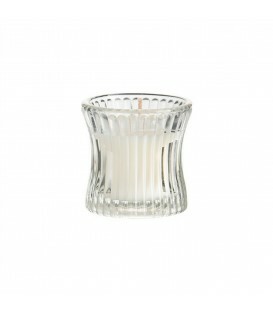 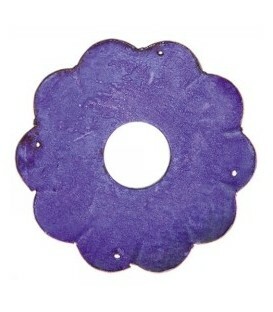 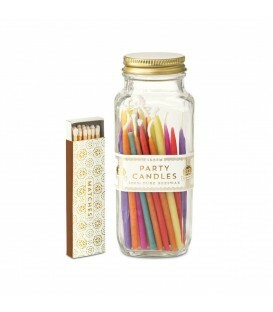 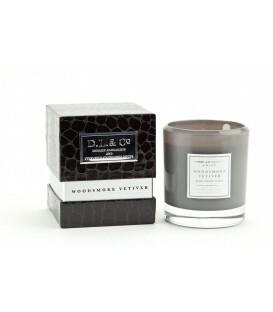 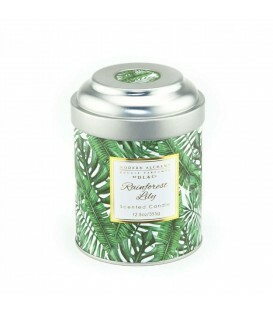 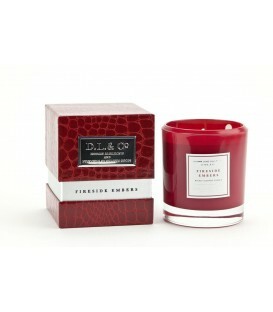 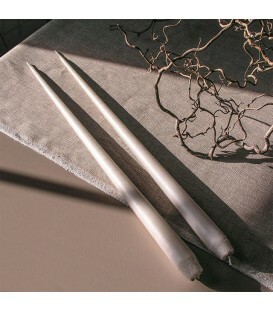 Mix of paraffin wax and vegetable wax, this candle is available for exteriors (100% paraffin). 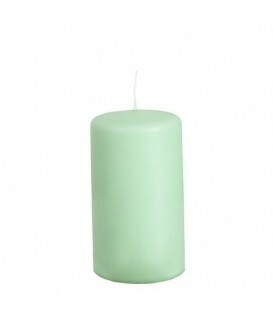 Choose the ideal size for your lantern!